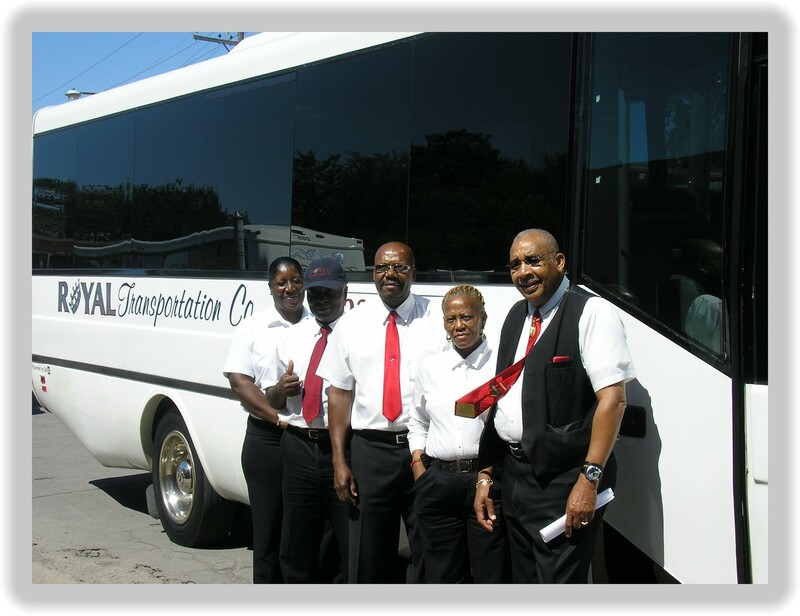 Whether to a concert, sporting event or corporate team building outing, Royal Transportation Co. will get you there safely, comfortably and on time! Detroit's Greatest Attractions: Experience the "D" with Detroit's best ambassador driver team. Special group rates to visit Eastern Market, Detroit Institute of Arts, Historical Museum, Belle Isle, Detroit Zoo and more! Detroit Tigers Baseball:Opening Day is April 7, 2017. Special group rates to spend the day and see the American League Champions at Comerica Park. Royal serves all ages and group size. Metro Detroit Chevy Dealers Hydrofest: Hydroplane Racing August 26 and 27, 2017 - Experience the roar on the Detroit River. Arts, Beats & Eats: Labor Day Weekend September 1-4, 2017. City of Royal Oak. Let Royal do the driving and your group enjoy the fun. Chevy Detroit Grand Prix 2018 presented by Lear Experience the most exciting auto racing right here in the "D". Concours d'Elegance of Amereica 2018 - Step back in time in the City of Plymouth and see the world's most beautiful automobiles. Cedar Point - May-October. Group travel available during season to the amusement park. Bible Museum - Group travel available to Mansfield, Ohio. Wedding Transportation Services: Experience the Royal Treatment on your special day. Voted Metro Detroit's Best group transportation and shuttle service company. Professional service provides professional results!